Firstly, let me introduce myself to you! 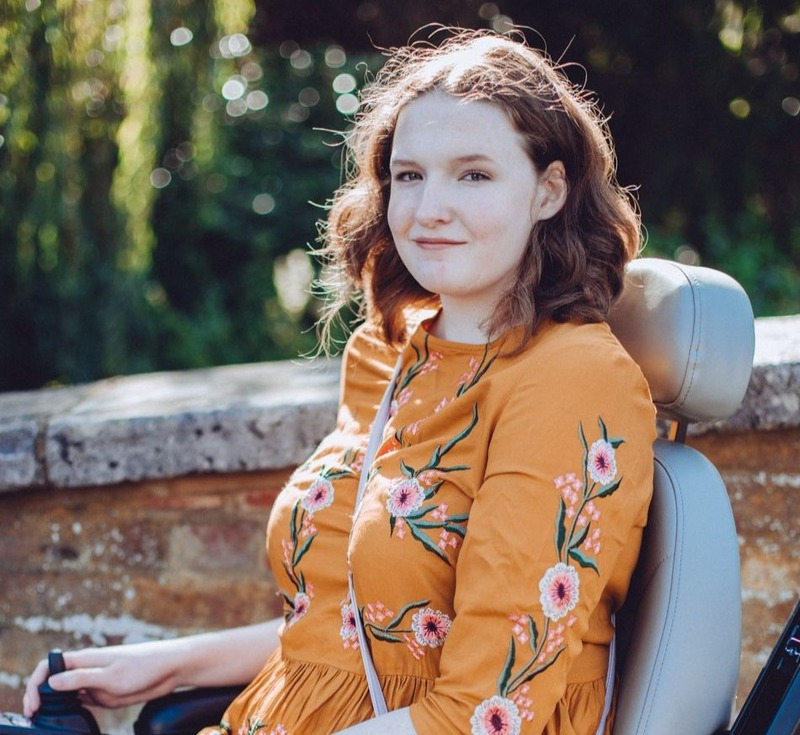 I’m guest-blogging at the moment for the lovely Shona whilst she has some surgery, so by the time this post goes up poor Shona will be recovering - hope you get better soon sweetie! My name is Elisabeth (or Lis for short!) and I blog over at www.elisabethrilatt.com normally. I hope that I do Shona’s fantastic blog justice! Big shoes to fill so here goes…. Ok, so one of my absolute favourite things to do since I started to get quite a hefty collection of make up is to ‘shop the stash’ every once in while. It really is like going shopping and buying new makeup and we all know how exciting that can be! Reviving those old favourites that we used when we first had them, then ‘forgot about’ in favour of something else ‘new’! Come on now, we've all done it! These are the products that I've rediscovered this week and just a mini review of why they’re so great (and why I should never have forgotten about them!). There is also a bit of a theme here, a sort of a ‘last nod’ to the Summer if you will, since we are now in September and are fast approaching the Autumn stashes of berry toned reds and dusky pinks - it makes me excited just thinking about it! Anyway, I digress…. Wow, such a perfect combination. I’m kicking myself that I’d forgotten about this awesome little duo. The Wonder Glow is used first under the foundation and adds a very subtle shimmer to the skin, brightening it up and providing a nice smooth base for the foundation. The Light Wonder foundation does exactly what it says on the tin. It’s a medium coverage build able base that feels as though you’re not wearing any foundation at all. The finished look is very dewy and Summery. 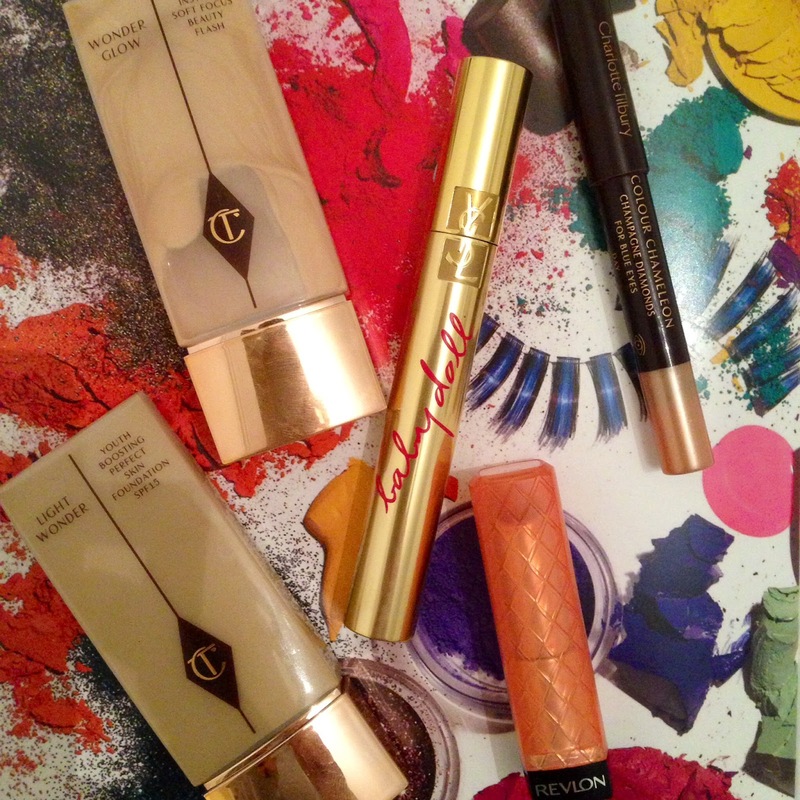 Charlotte Tilbury can do no wrong in my eyes to be honest, such a lovely collection of make up. 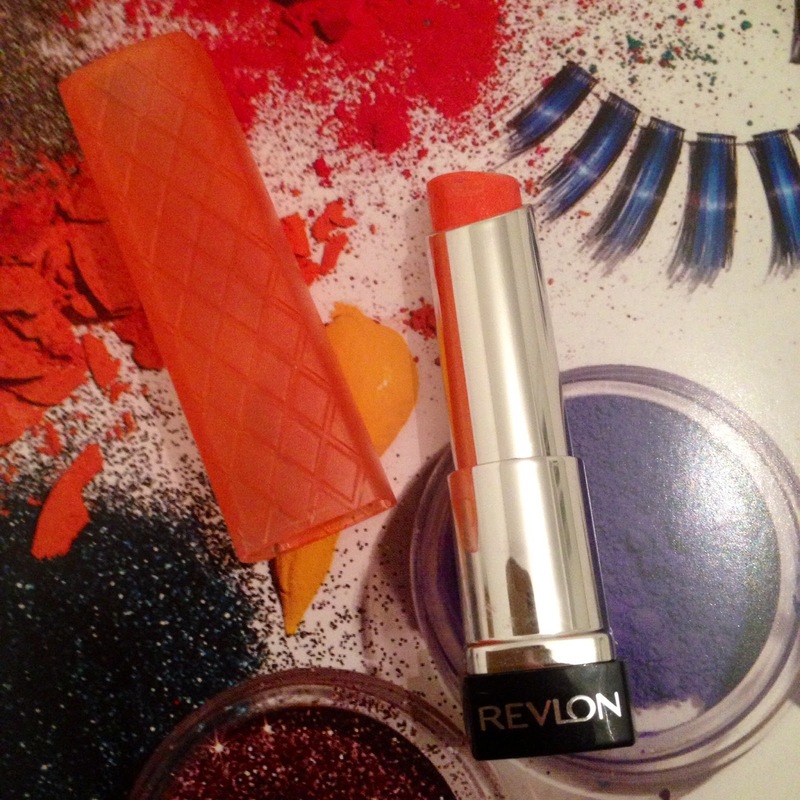 Ahhh Revlon Lip Butters! Now let’s get this straight, they’re not ground breaking, they don’t last particularly long but there’s something so moreish about them! They superbly moisturising and because they’re cheap as chips you can apply them often without feeling guilty. 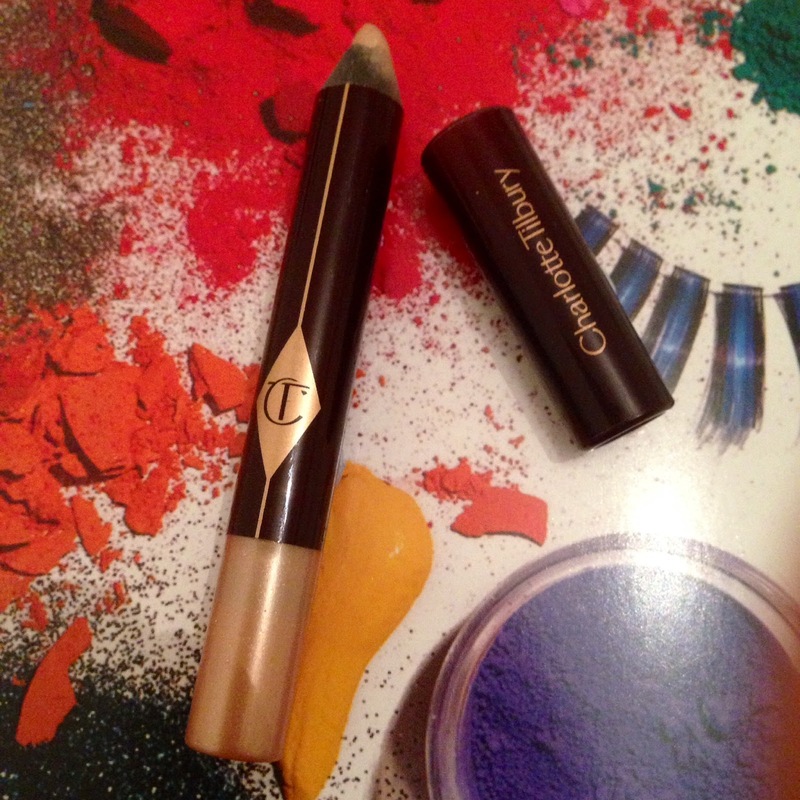 (Not quite the same story with a Tom Ford lipstick!). 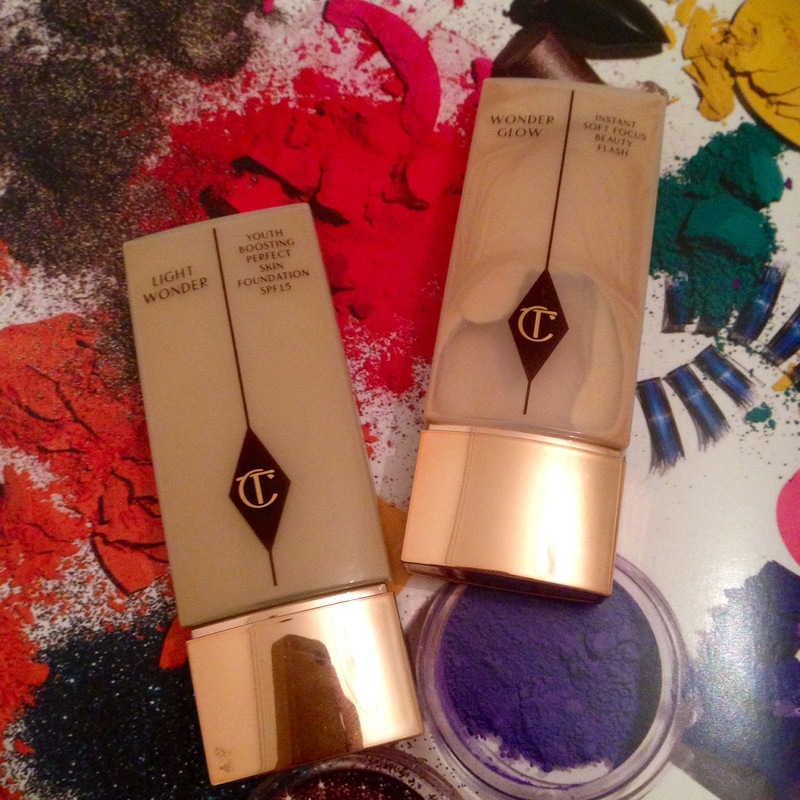 This colour is a lovely peachy summery shade and looks gorgeous paired with the foundation mentioned previously. It’s a nice mix of gloss and lipstick. I have several colours and use them in particular when my lips are feeling a bit chapped. 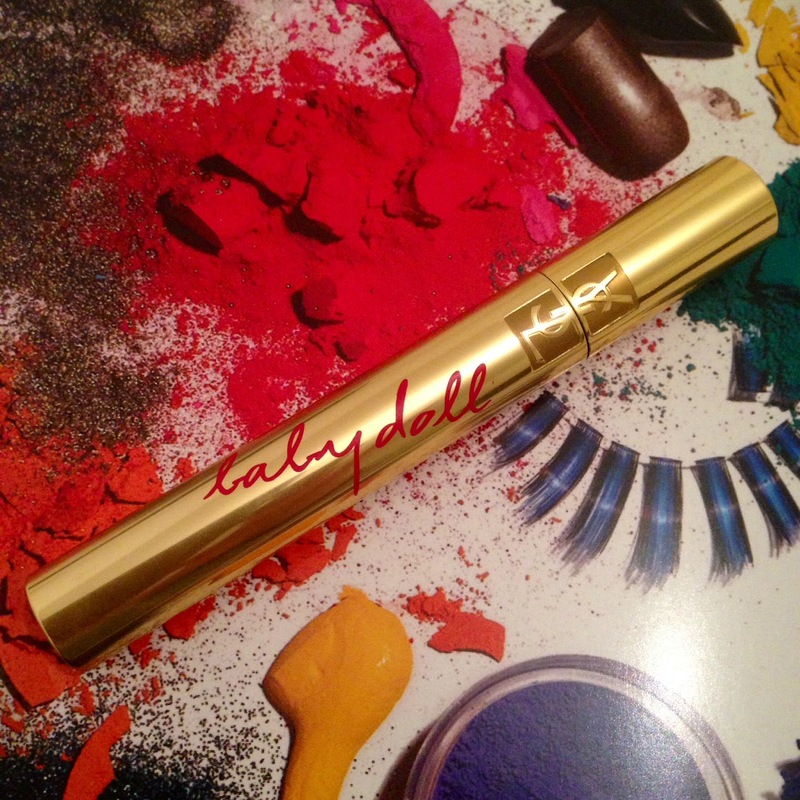 This is one of those mascaras that just seems to get better and better the older it is! Its a cinch to apply, you can get a nice even coat very easily and it adds volume but separates the lashes evenly. As a result you end up with beautifully long separated lashes. I also find that it stays put pretty well and doesn’t flake throughout the day. Love. I was sporting this a lot when the Weather was super hot a few weeks ago. The formula goes on and ‘sets’ onto your lids, doesn’t shift and adds a beautiful sparkle. This range has pencils to suit each individual eye colour (this one is for bluesI) I’m definitely going to be picking up a few more! So there we are everyone, I encourage you to ‘shop your stash’ today and see what gems you find! Great post! New seasons are a great excuse to re-shop your stash! I want to try both the wonder glow & baby doll mascara. They both look really good. They do look fab, tempted to read some more of reviews of them myself! Great post Lis! I hated Champagne Diamonds tho-I literally couldn't get the glitter off my lids! Love the Wonder Glow tho!